Search for "" returned 34 matches. 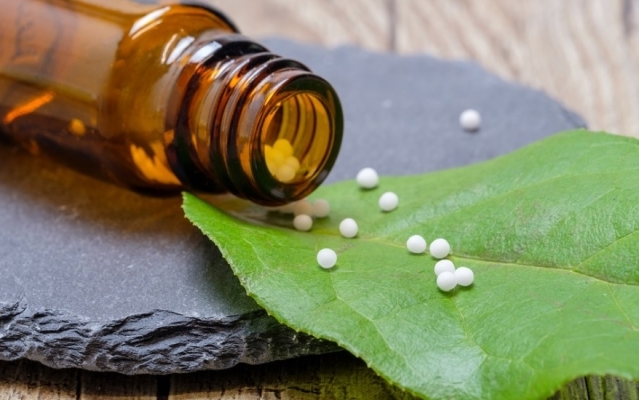 Pro-homeopathy groups in France are mounting a defence of their products, as medical authorities debate whether the medicine should be reimbursed and some health professionals condemn the drugs. 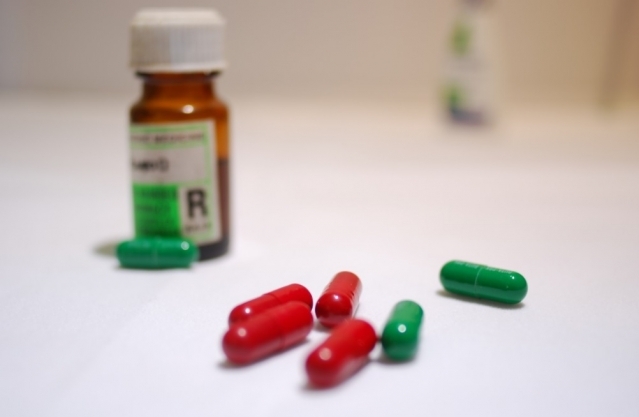 A new study into the controversial “new formula” of thyroid medication Levothyrox has found that the two formulas are in fact “not equivalent” for all patients, in contrast to previous claims. 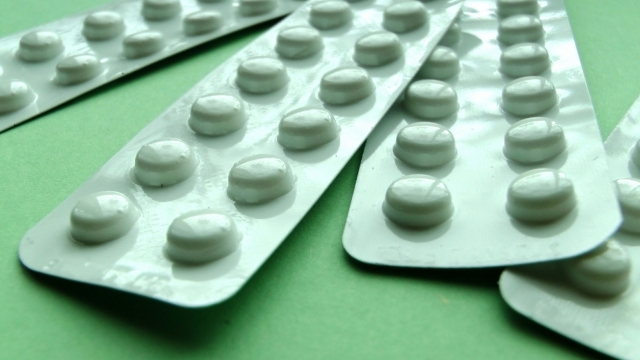 Chemists may be allowed to deliver some medicines without a doctor’s prescription. Medical cannabis will be tested on Parkinson’s, sclerosis and epilepsy sufferers for the first time in France. 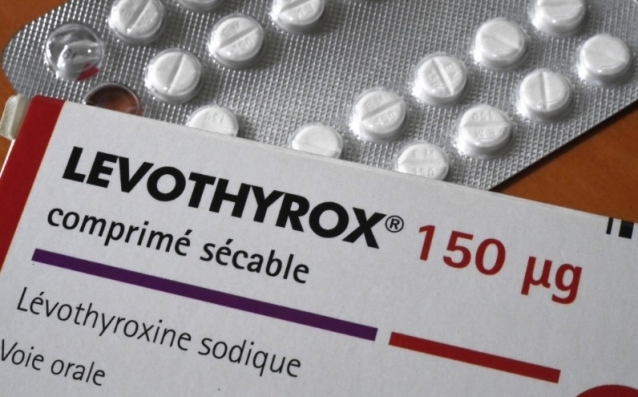 A Lyon court hearing into the ongoing case of controversial thyroid medication Levothyrox has opened in a concert hall after the city’s Palais de Justice proved too small to host the 4,113 plaintiffs present. The French Assemblée Nationale has voted to introduce a fixed €200 fine for the use of narcotics - and cannabis in particular - in an effort to step up the fight against illegal drugs. MPs have rejected an MP’s proposal to allow pharmacists to dispense certain drugs for minor illnesses without a doctor’s prescription. 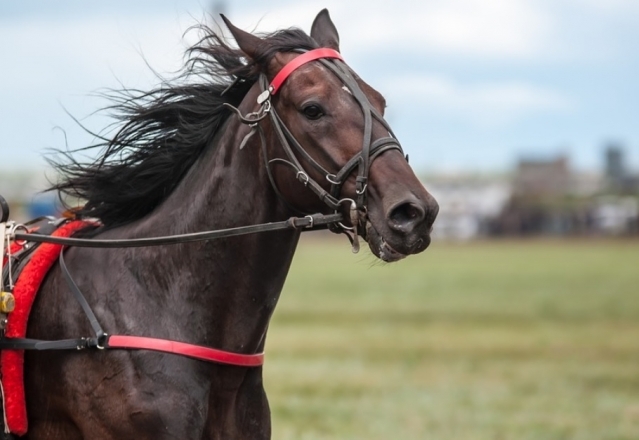 We must change attitudes, says Dr Catherine Bernard, who is responsible for health at Mildeca, the government agency which draws up strategies to combat addictive behaviour. It must not be accepted as normal behaviour for young people to be smoking in front of schools, drinking regularly and smoking cannabis. 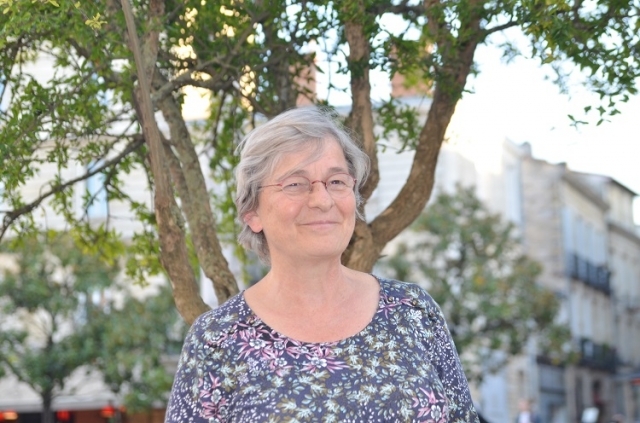 She spoke to Connexion ahead of November, designated as a Mois sans Tabac (tobacco-free month), one of the government’s campaigns.